'tis the season to celebrate birth and rebirth. spring is the season of new beginnings. yesterday I met baby k. after years of waiting for a child to adopt some friends of ours got the joyous call that there is a baby needing a special home! baby k has had a rough start in life. 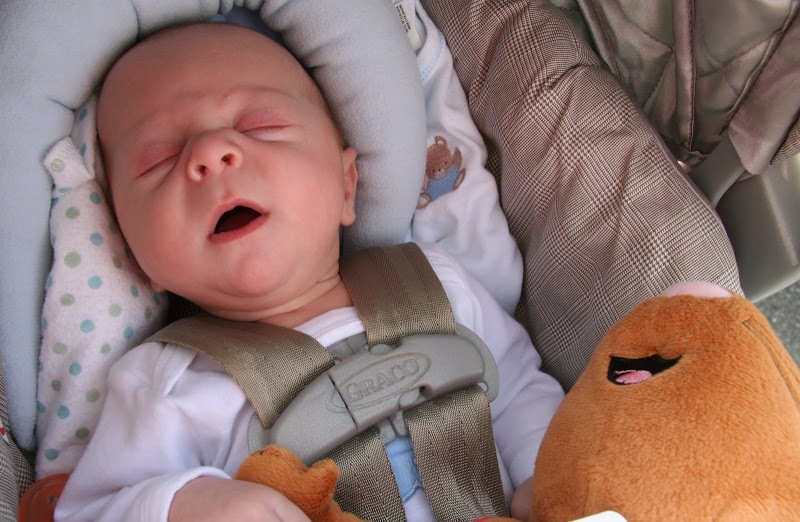 he spent the first ten weeks of his life in the hospital. baby k is now in a new life surrounded by loving parents, a big brother, and a whole "village" of family and friends which welcome him into their hearts and arms. welcome home little k! there is an end and there is a beginning. Congratulations to Baby k. and his new family! What a great way to celebrate Easter. Company coming here. Hope you have a joy-filled day. What a happy Easter story. I'm so glad he has a new life ahead of him. This is the perfect Easter post, to me. I see Easter as being about more how Jesus lived, giving love to people just as he found them, than it is about his death. So it is with baby K.
Blessings to Baby K and his new family. Sometimes it's too easy for me to focus on endings without acknowledging the opportunity that change brings. Give the new parents my good wishes on their expanded family. Ha! Never wake a sleeping baby, even if they are 23 years old! 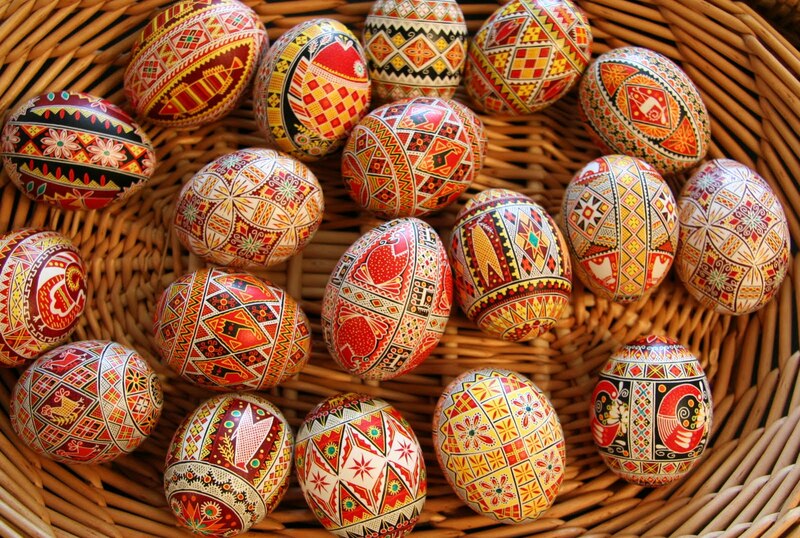 Love your Ukraine eggs too. Hope you had a lovely Easter and that spring is pouring in whilst our leaves are falling and the evening becoming chilly! Baby K is adorable!!! Happy Spring, Miss Mouse! The landers tie the murder shoe. From my favorite REM album. Yay!